What smells better first thing in the morning than a coffee cake right out of the oven? The recipe below takes less than five minutes to make. It can be mixed, cooked and eaten in a single coffee mug. Best of all, this recipe is low-carb! Fast, easy and delicious, this low-carb coffee cake is something that’s definitely worth getting out of bed for. You can modify the taste of this coffee cake by the low-carb sweetener that you choose to use. You can also make it free of dairy by using coconut oil and a dairy-free milk alternative. 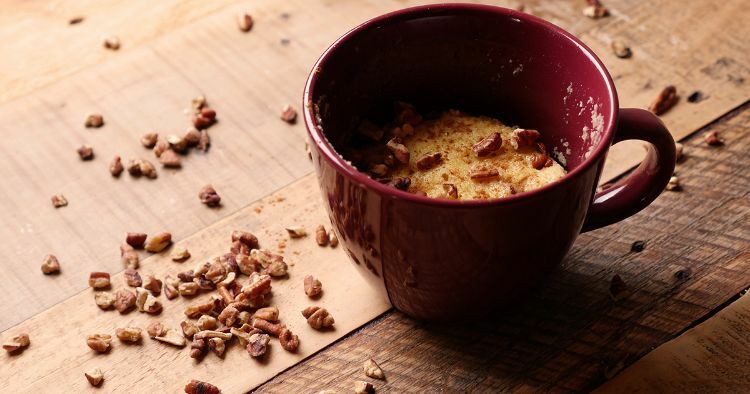 The streusel in this recipe really makes this dessert a "mug cake" so don’t be tempted to leave it off. In a microwave-safe mug, melt the butter. Add the almond flour, sweetener, baking powder and salt and stir to mix. Add the egg, milk or cream, and vanilla and stir to combine. In a separate small bowl, combine the topping ingredients. 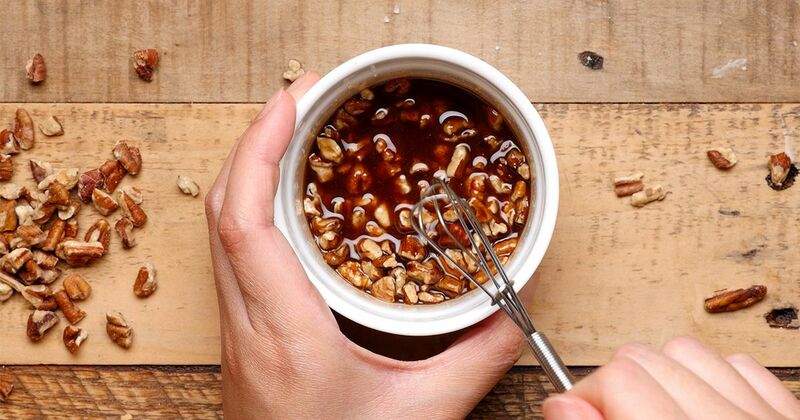 Stir together the melted butter, sweetener, cinnamon, salt and nuts to combine. Sprinkle the topping mixture on top of the cake batter. Cook on high in the microwave for 60 to 90 seconds, until the cake is fully set. Serve in the mug.